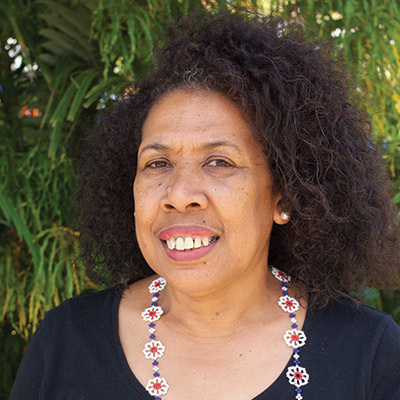 Ms Velma Gara is a member of the Townsville Aboriginal & Islander Media Association and has been working in both indigenous and mainstream media as a journalist and broadcaster for more than twenty years. She is a volunteer at Radio 4K1G and is an editor of the school newsletter for indigenous students. Her family is from the Eastern Islands of the Torres Strait. Graeme Hooper owns and operates the award winning training business, Horizons Education and Development, and has done so for the past 9 years. The main training focus of the company is “Governance Essentials Training” for directors, which is written to the needs of indigenous and non-indigenous corporations. The training is delivered on site anywhere in Australia. 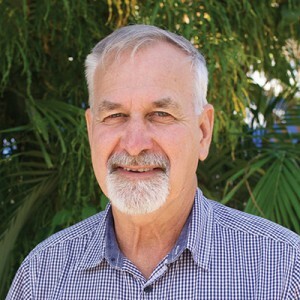 Graeme’s formal qualifications include: Diploma of Business: (Governance), Bachelor of Arts: Aboriginal Studies, and Master of Education Studies: Adult Education. Aaron D avis is the Managing Director and CEO of the Indigenous Consumer Assistance Network Ltd. Aaron is a member of the Australian Competition and Consumer Commission’s (ACCC) Consumer Consultative Committee, Financial Counselling Association of Queensland (FCAQ) and the National Indigenous Consumer Strategy (NICS) reference group. 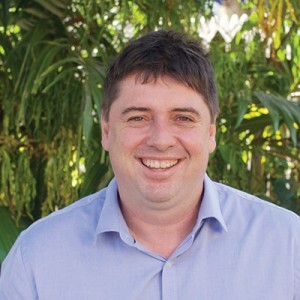 Aaron is a co-founder of ICAN, leading the organisation from its inception to a staff of fifteen across four offices located in Cairns, Townsville, and Yarrabah and the Palm Island Aboriginal communities. Bob is the Company Secretary and CEO of Cape York Natural Resource Management Ltd, a community owned Not-for-Profit company which works with the people of Cape York to improve the natural resource and cultural heritage values of that region. 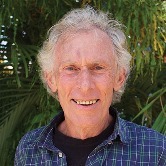 Bob is a member of the Australian Institute of Company Directors and has been a Director of a number of commercial and Not-for-Profit companies since 1992. Bob’s formal qualifications include graduate and post-graduate degrees in the social sciences, environment, regional development, and economics.